A tobacco vaporizer is a great alternative to traditional smoking. 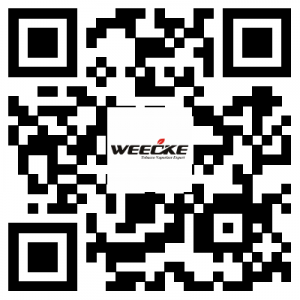 Instead of burning the tobacco,Weecke C Vapor heats the tobacco in a partial vacuum such that the smoking come out of dry herb almost no particulate matter. 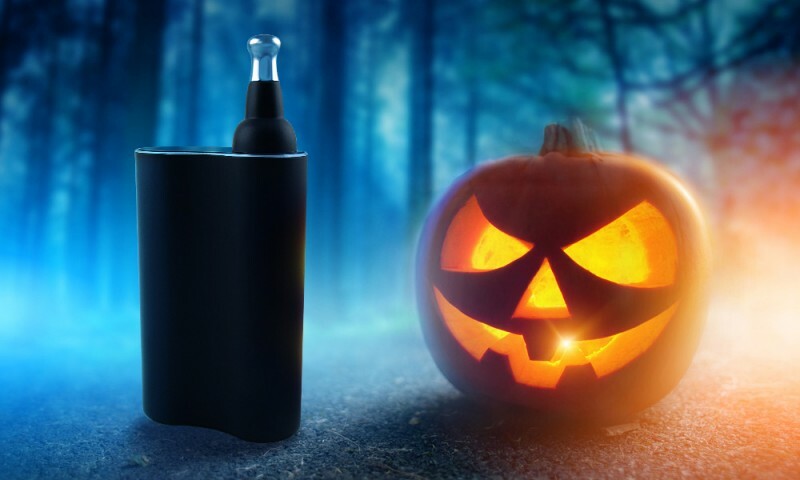 Also, the vapor contains far less amount of carbon monoxide.A tobacco vaporizer is a healthier alternative because the herbs are heated to the point just below combustion, hence no burning occurs. The active ingredients in the tobacco convert into a vapor and could be easily inhaled. Using a tobacco vaporizer is a more relaxing process in comparison to cigarette smoking. This is because you will first need to gather the herbs or buy a bag of loose tobacco, then wait for the vaporizer to heat up, and then finally load your herbs and allow them to vaporize. As the process is time consuming, you will vaporize less frequently than smokers and also use less amount of tobacco.That could be benefit to your health. So, with C Vapor, you will be able to relax and enjoy the taste of this herb without any guilt as you will not be harming your lungs.So, what are you waiting for?